We all know that feeling when you´ve been traveling for hours and then when you finally arrive in Copenhagen, you really don’t want to spend too much time trying to figure out how you get to your next stop. 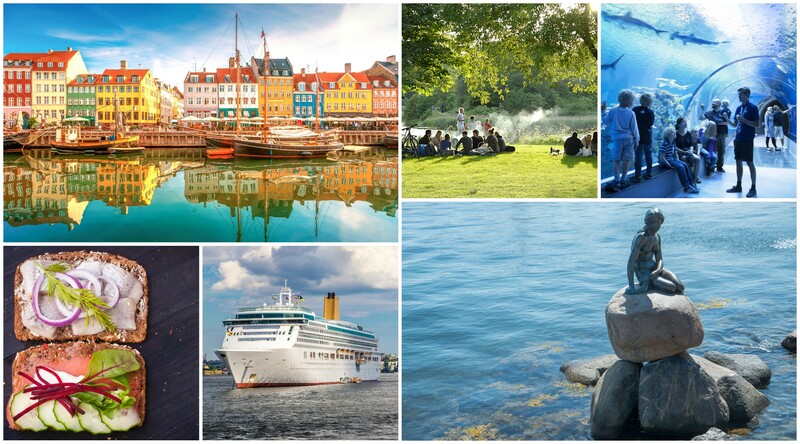 This is where we come in with some absolutely genius suggestions- why don´t you turn your tedious transfer to the hotel or cruise pier into an adventure getting acquainted to the positively inviting atmosphere of Copenhagen. Here´s how, book your selection of Copenhagen private tours here and we´ll come and pick you up at the Copehagen airport. And then, who knows, perhaps we´ll end up at the Little Mermaid, aquarium, walking down the Tivoli gates or touring the city one must-see stop at a time. Give us the pleasure of hosting you when in Copenhagen!